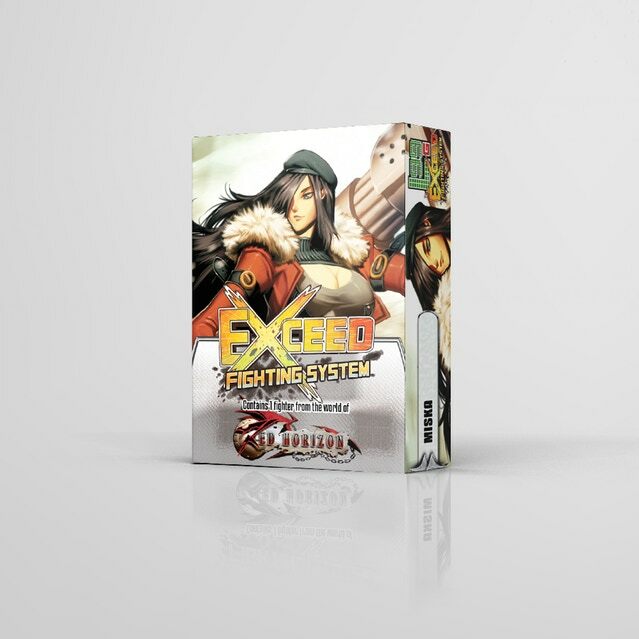 Exceed Season 1 Printable Tuckboxes Now Available! You can now download the print files for Season 1 tuckboxes and get to crafting! Our wonderful graphic designer Laura has not only created these tuckbox files, but also an instructional video on how to assemble them! Hey, everyone! Welcome to our new piece of Daily Content! Every Tuesday, we will be releasing articles about our games! These can range from simple things like analyzing the base pentagon in BattleCON to complex card counting in EXCEED. This week, we have an EXCEED Guide from Jay Green! The World of Seventh Cross, and Transformations in EXCEED! The important thing to know about the world of Seventh Cross is that the monsters were human, once long ago. In their pursuit of power and knowledge, early humans made contact with otherworldly forces. By listening to the secrets whispered from beyond, they could tap into untold power.